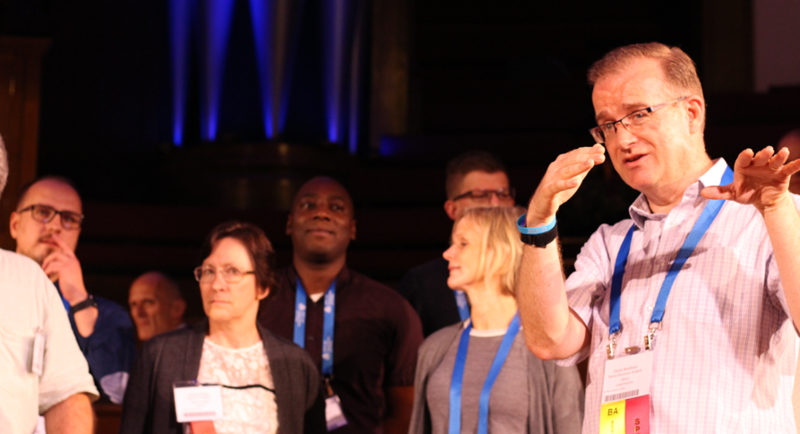 Unaccustomed As I Am To Public Speaking Part 2 - IRM Connects, by IRM UK | IT Blog. How’s your submission coming along? If you are intending to speak at this year’s BA Euro conference in September you’re running out of time to put your submission in to the committee. I have decided what I am going to go with this year and whether I am going to present on my own or with someone else. David has spoken at the 10th annual Business Analysis Conference Europe 2018 on the subject, ‘The Power of Change – a Personal Journey‘. View more information on this year’s Business Analysis Conference Europe 2019, which takes place 23-25 September 2019 in London. David is a member of the BA Conference Europe 2019 Advisory Board. View the first blog in this series, ‘Unaccustomed As I Am To Public Speaking Part 1‘. a) Are your styles compatible? Too compatible? Will you gel on the day or will there be jarring segues? This applies not only to doing the presentation but to planning and preparing it; an improviser and a detail junkie will probably thoroughly annoy each other…..
b) Do you trust your colleague to keep to the plan and timings? I saw one two person presentation once where the fifty minute slot was supposed to be evenly split between two colleagues. However; one got a tad carried away and took 39 minutes. The ever growing despair on the face of their colleague was tragic…..
d) Do you have a plan if you or your colleague are unable to attend the actual conference? You need to consider these questions very carefully before you decide. This year I am once again presenting (If I am successful with my submission) on my own. I have numerous presentations I could have used but in the end have decided to go with an elaboration of my evolving ‘Middle Way’ framework that I first alluded to on my blog here last year. • Discover the surprising similarities between the Bushi of medieval Japan and the Business Analyst of today…..! Note it is written in the third person (think of it as a sales pitch), mentions a bit about me, indicates three learning points (positioning a couple of ‘proto-memes’) and finishes with what I thought was a nice flourish; highlighting the letters BU in Bushi and Business Analysis! Obviously I have yet to find out whether I have been successful but I am remain optimistic. If I am not successful, the next article may be quite brief but if I am, I will go on to describe how I will put my story together. Good luck if you are submitting! David Beckham has spent his career working in Financial Services, initially at Norwich Union then subsequently with Aviva. He was a founder member of the Business Analysis Practice when it was formed within Aviva IT and has had two terms as the Practice Lead. He has worked on numerous large change programmes and has been heavily involved in building the capability of Business Analysis within the organisation over the last decade. He has presented at the European BA Conference on a regular basis and has had several articles published on Business Analysis topics. 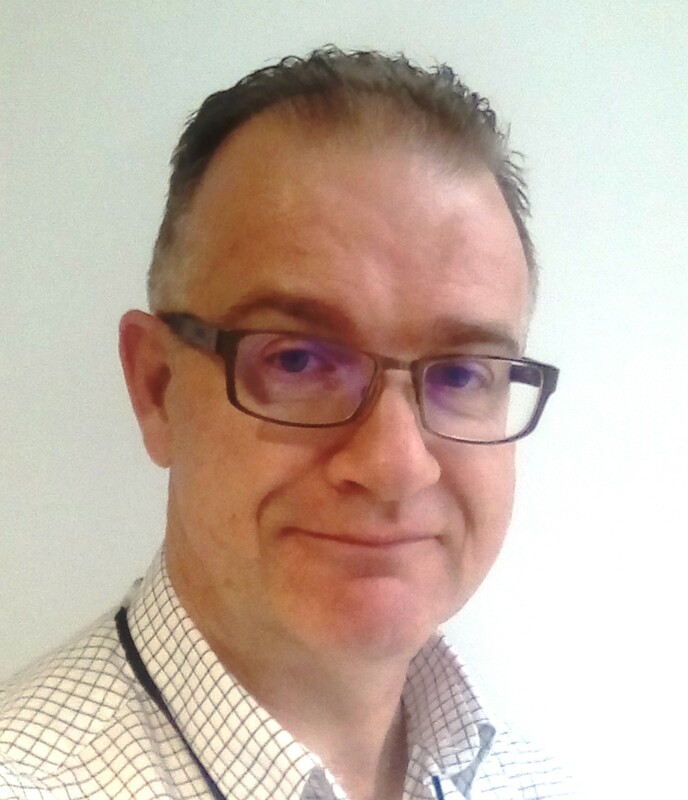 Despite being diagnosed with Parkinson’s Disease in 2010 at the age of 43 David continues to relish his role as a Business Analyst and is a passionate advocate of the profession and the benefits it gives to organisations everywhere. Since his diagnosis David has been developing a series of seminars focussing on his recent experiences and regularly speaks on the positive power of change both on a professional and personal basis.